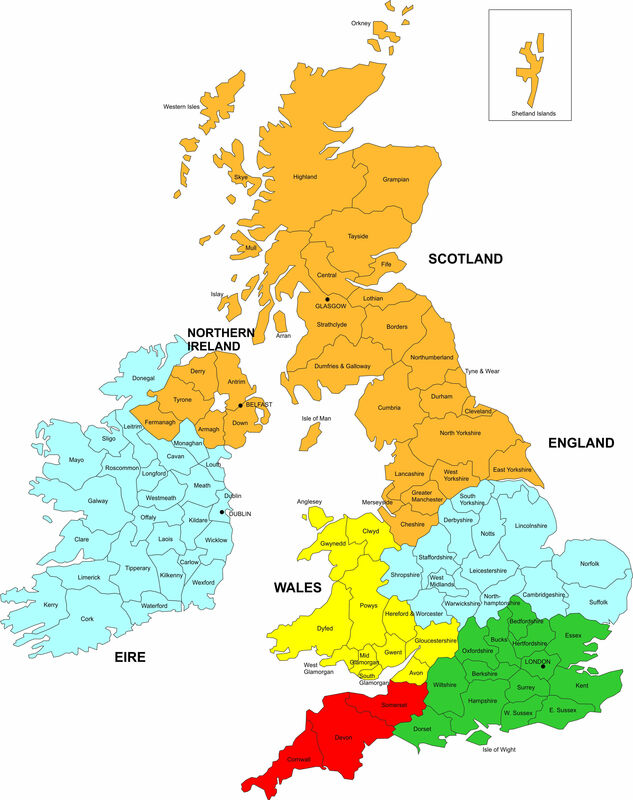 The Society is organised into branches: Central; North; Southern; South-West and Wales & West as shown on the map. Each local branch has its own organising committee. Branches organise an annual programme for members consisting of field trips and excursions to sites of mineralogical and geological interest. There are also indoor meetings with presentations by invited guest speakers or members, practical demonstrations and social events. Many field trips and winter meetings take place each year, making The Russell Society programme one of the most extensive and varied of any comparable society in this country. Any member can attend any other branch meeting and field trip, space permitting. Guests are most welcome to attend branch activities, by prior arrangement. 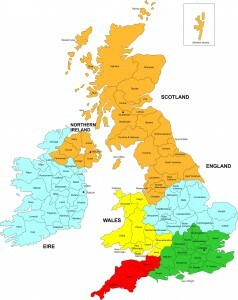 International members are allocated to the Central Branch for administration.